Hubbard, Elbert. 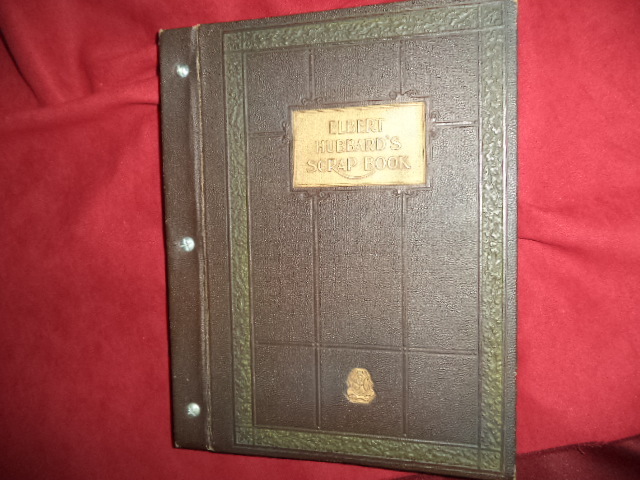 Elbert Hubbard's Scrap Book. Containing the Inspired and Inspiring Selections Gathered During a Life Time of Discriminating Reading for His Own Use. Photo available. New York. Wm. H. Wise. Roycroft Distributors. 1923. 228 pps. + index. Octavo. Embossed hardcover. First edition. Illustrated. Important reference work. Fine copy. Hubbard, Elbert. 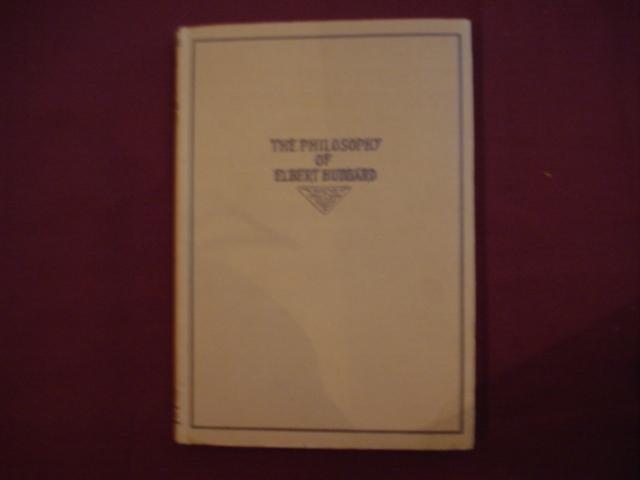 The Philosophy of Elbert Hubbard. Photo available. New York. Wm. H. Wise. 1934. Octavo. Hard cover. Reprint. Fine copy. Hubbard, Elbert. This Then is a William Morris Book. Being a Little Journey by Elbert Hubbard... Photo available. East Aurora. The Roycrofters. 1907. Octavo. Hardcover. First edition. Illustrated. 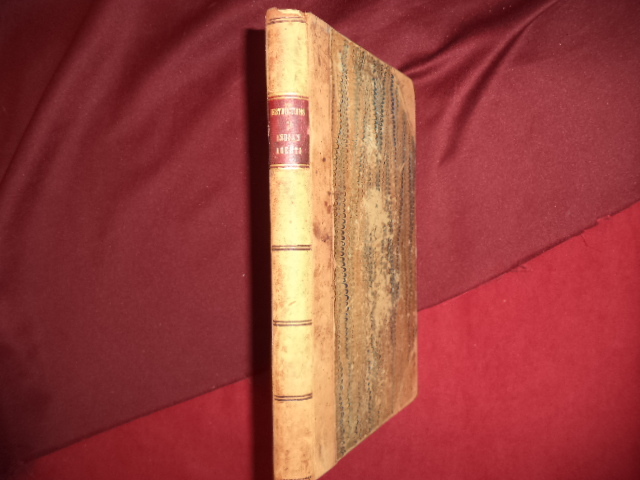 Near fine copy (rubbed areas on suede spine). Hubbard, L. Ron. Understanding the E-Meter. Signed by staff. First edition. A Book on the Basics of How the E-Meter Works. Photo available. Los Angeles. Bridge Publications. 1982. 4to. Hard cover. First edition. Illustrated. Award for Grade IV Release laid in, signed by staff. Very scarce. Fine copy in near fine (very light shelf wear) dust jacket (in mylar). Hubbs, Carl L. Fishes of the Great Lakes Region. Photo available. Bloomfield Hills. Cranbrook Institute of Science. 1947. 186 pps. Octavo. Hardcover. First edition. Illustrated in black, white and color. Important reference work. Fine copy. Huber, Leonard V. The Great Mail. A Postal History of New Orleans. Photo available. State College. The American Philatelic Society. 1949. 200 pps. Octavo. Hardcover. First edition. Illustrated. Important reference work. Fine copy. Hubert-Bare, Annie. The Heritage of French Cooking. Recipes - The Scotto Sisters. Photo available. London. Eubruy Press. 1991. Folio. Hard cover. First edition. Illustrated in black, white and color. Fine copy in fine dust jacket (in mylar). Hubler, Richard G. Wheeler: Trail in the Dust. Signed by the author. Photo available. Ojai. Creek House. 1970. Octavo. Hard cover. First edition. Signed by the author. Fine copy in very good (some edge wear) dust jacket (in mylar). Huckle, Patricia. Tish Sommers. Activist and the Founding of the Old Women's League. Photo available. Knoxville. University of Tennessee Press. 1991. Octavo. Hard cover. First edition. Illustrated. Fine copy in fine dust jacket (in mylar). Hudson, Derek. Arthur Rackham. 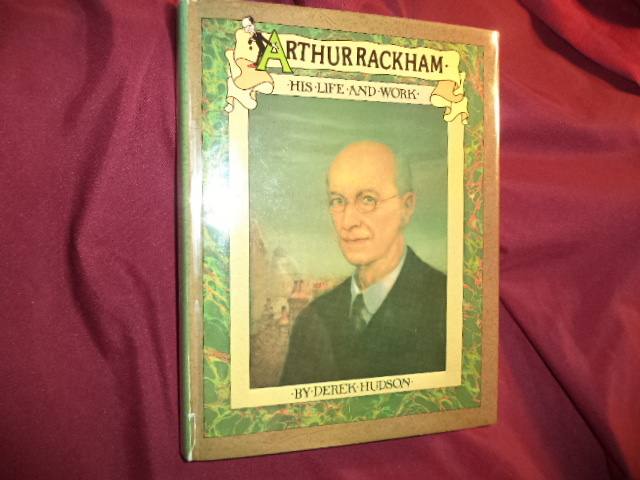 His Life and Work. Tipped-in plates. Photo available. New York. Charles Scribners. 1975. 4to. Hardcover. Reprint. Illustrated in black, white and color. Tipped-in plates. 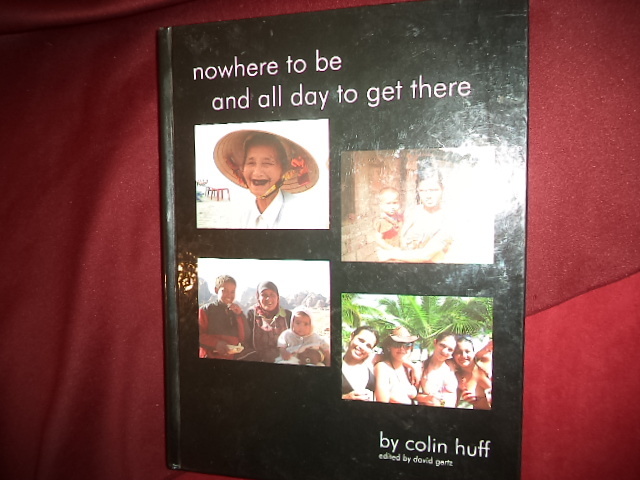 Fine copy in near fine (several small, closed tears on edges) dust jacket (in mylar). Hudson, Derek. Munby. Man of Two Worlds. 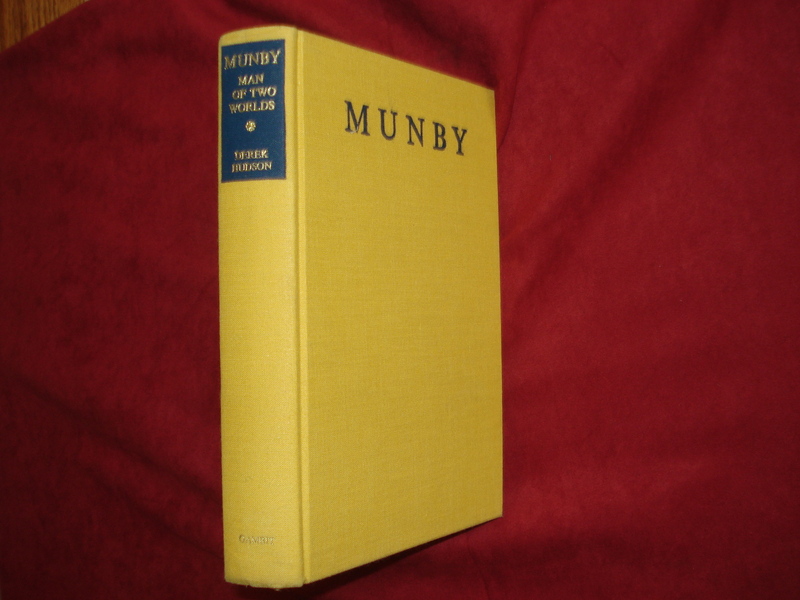 The Life and Diaries of Arthur J. Munby. 1828-1910. Photo available. Cambridge. Trinity College. 1972. Octavo. Hard cover. First edition. Fine copy. Hudson, Kenneth. 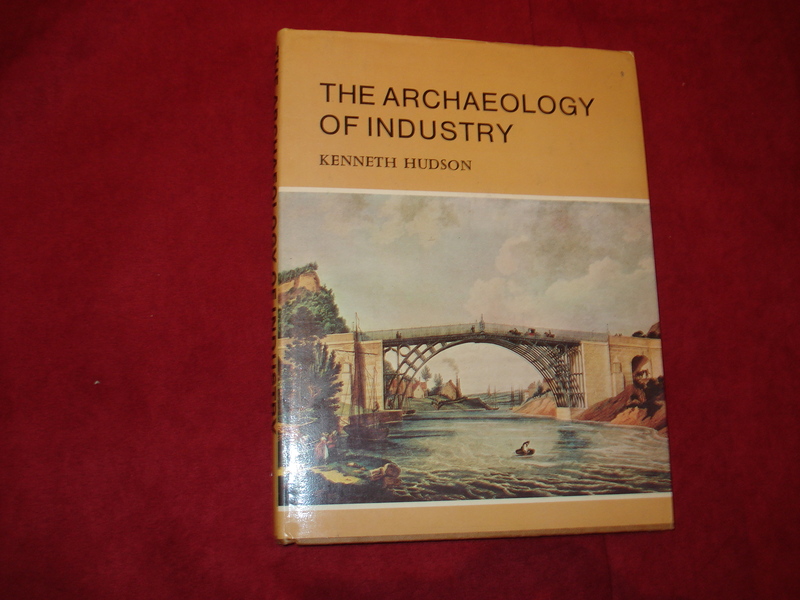 The Archaeology of Industry. Photo available. New York. Charles Scribners. 1976. Octavo. Hard cover. First edition. Illustrated in black, white and color. Fine copy in fine dust jacket (in mylar). Hudson, Monica & Suzanne Wood. 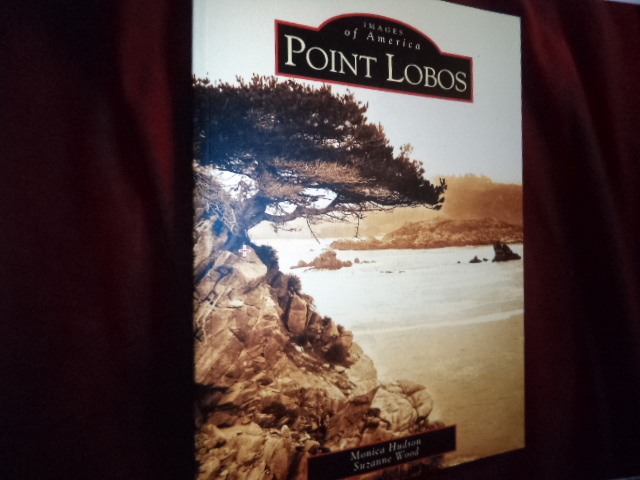 Point Lobos. Images of America. Inscribed by the authors. Photo available. Charleston. Arcadia. 2011. Octavo. Soft cover. First edition. Illustrated. Inscribed by the authors "To Lusaune and Mitch, Monica Hudson Suzie Wood". Fine copy. Hudson, Roger (ed). The Jubilee Years. 1887-1897. Photo available. London. 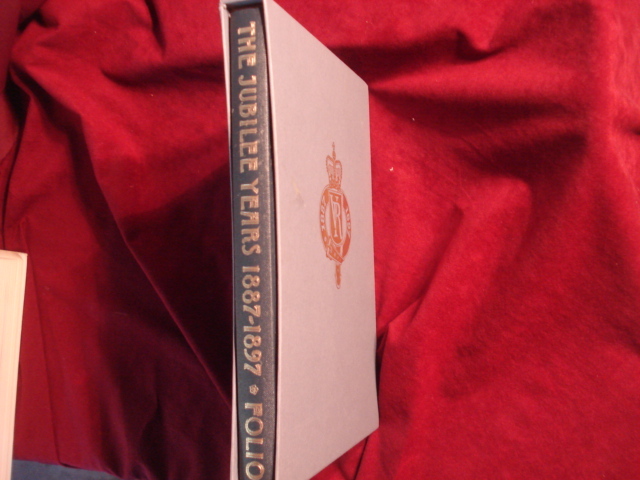 The Folio Society. 1996. Octavo. Hard cover. First edition. Illustrated in black, white and color. Fine copy in fine slip case. Huff, Clay. 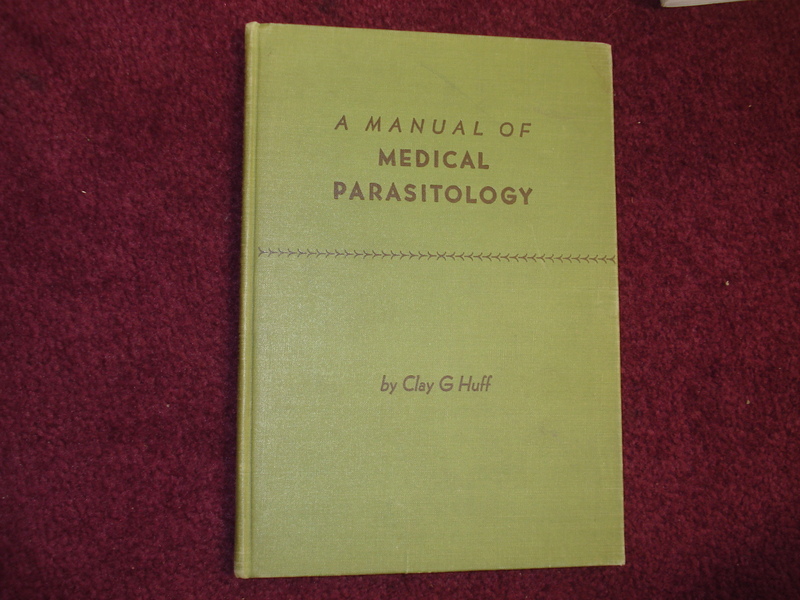 A Manual of Medical Parasitology. Photo available. Chicago. University of Chicago Press. 1943. Octavo. Hard cover. First edition. Illustrated in black, white and color. Fine copy. Huff, Colin. Nowhere to Be and All Day to Get There. Inscribed by the author. Photo available. San Francisco. California Publishing Co. 2011. 229 pps. 4to. Decorated hard cover. First edition. Illustrated in black, white and color. Important reference work. Inscribed by the author "Dennis, You rock! Thanks for your support CH". Fine copy. Huffington, Arianna. The Gods of Greece. Photo available. New York. Atlantic Monthly. 1993. 4to. Hard cover. First edition. 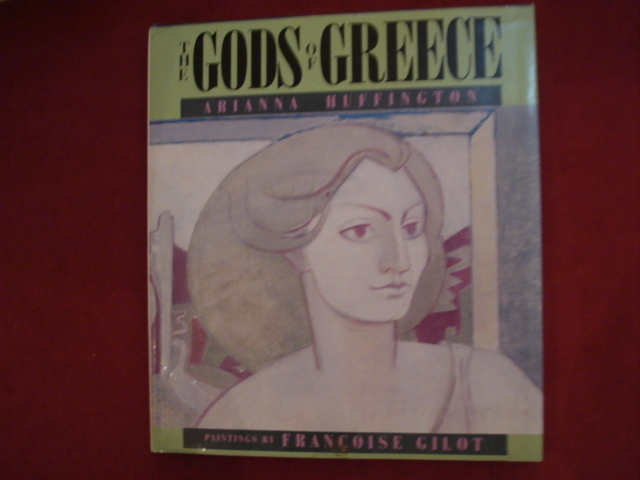 Illustrated in black, white and color by Francoise Gilot. Fine copy in fine dust jacket (in mylar). Huffman, Marian. 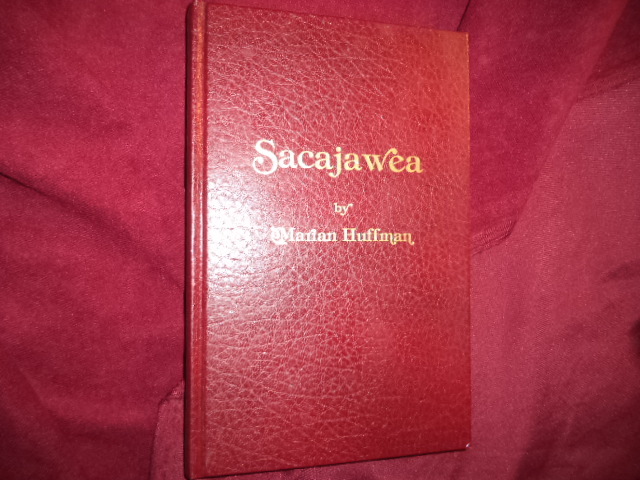 Sacajawea. Inscribed by the author. Photo available. Havre. Self published. 1980. Octavo. Gilt decorated hard cover. First edition. Illustrated by Brian Bateman. Inscribed by the author "With best wishes to a lovely girl - Kristie. Marian Huffman August, 1981". Fine copy. Hufsmith, George . 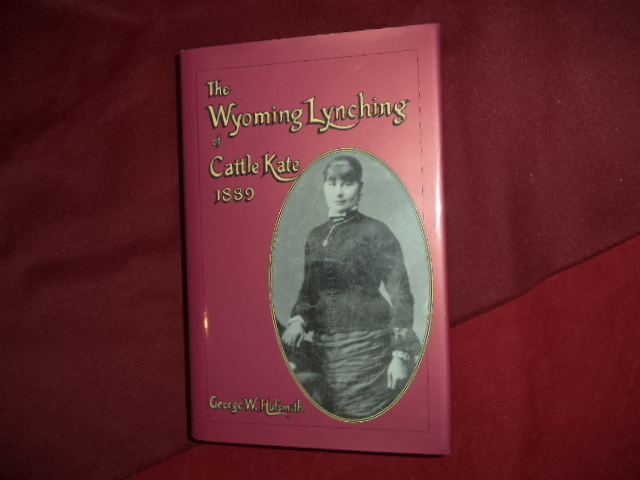 The Wyoming Lynching of Cattle Kate. 1889. Photo available. Glendo. High Plains Press. 1993. 367 pps. Octavo. Hardcover. First edition. Illustrated. Important reference work. Fine copy in fine dust jacket (in mylar). Hugard, Jean & Frederick Braue. 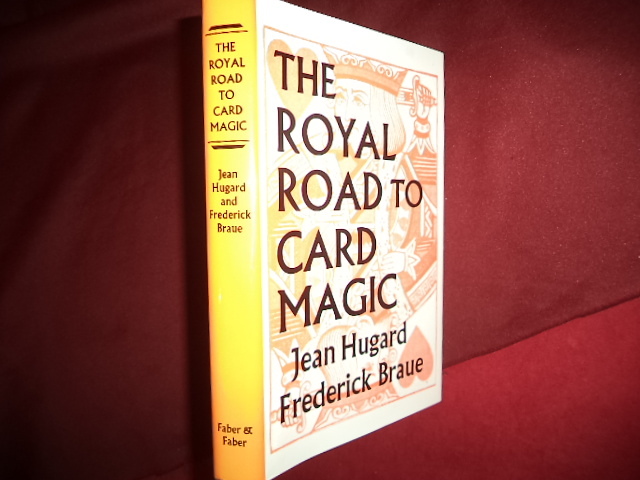 The Royal Road to Card Magic. Photo available. London. Faber and Faber. 1975. 302 pps. Octavo. Hardcover. Reprint. Illustrated. Important reference work. Fine copy in fine dust jacket (in mylar). Hugard, Jean (ed). 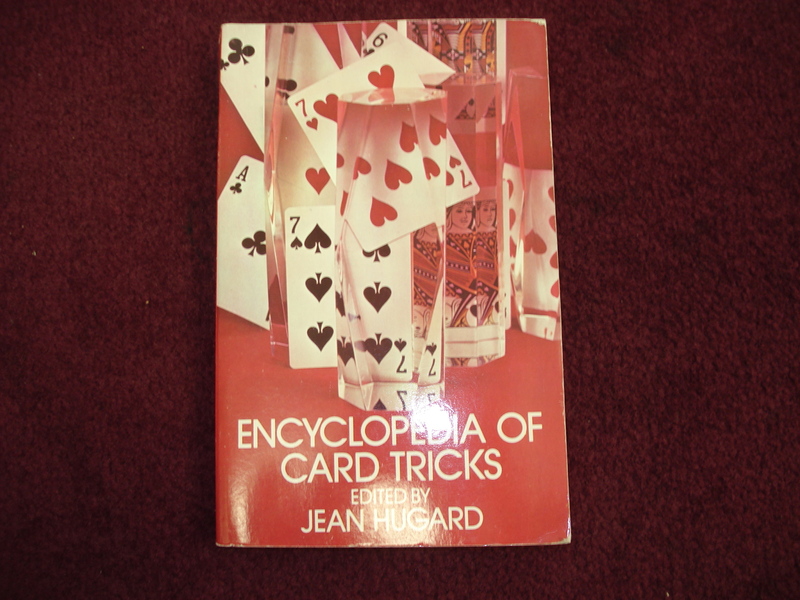 Encyclopedia of Card Tricks. Photo available. New York. Dover. 1974 . Octavo. Soft cover. First edition thus. Illustrated. Fine copy. Huge, Victor. Les Miserables. Photo available. New York. Modern Library. nd. 1222 pps. 4to. Hardcover. First edition thus. Fine copy in fine dust jacket (in mylar). Hughes, Bernard. 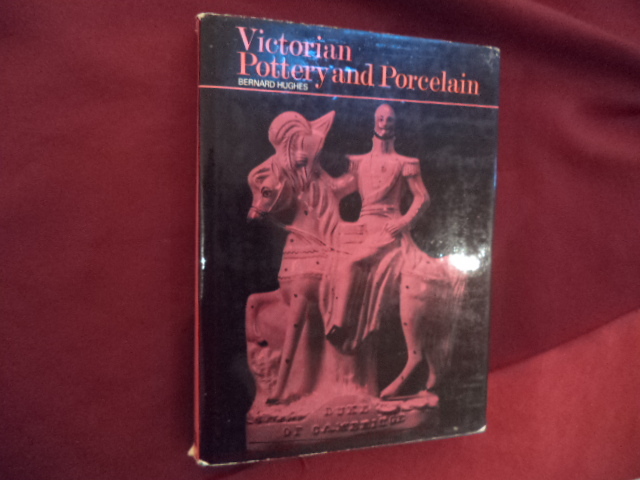 Victorian Pottery and Porcelain. Photo available. London. Spring Books. 1967. 184 pps. 4to. Hardcover. Reprint. Illustrated in black, white and color. Important reference work. Fine copy in fine dust jacket (in mylar).